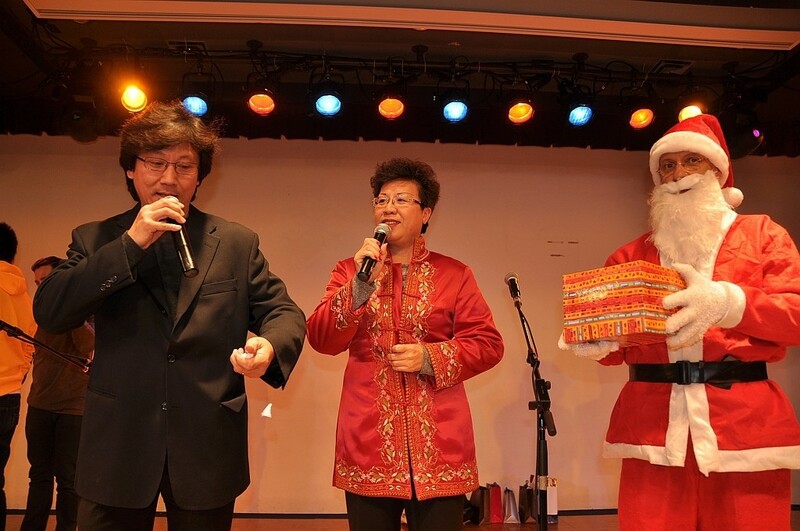 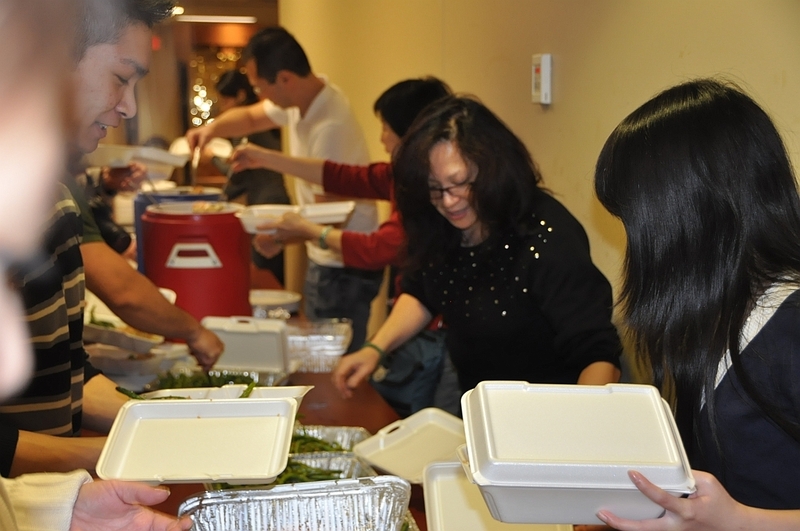 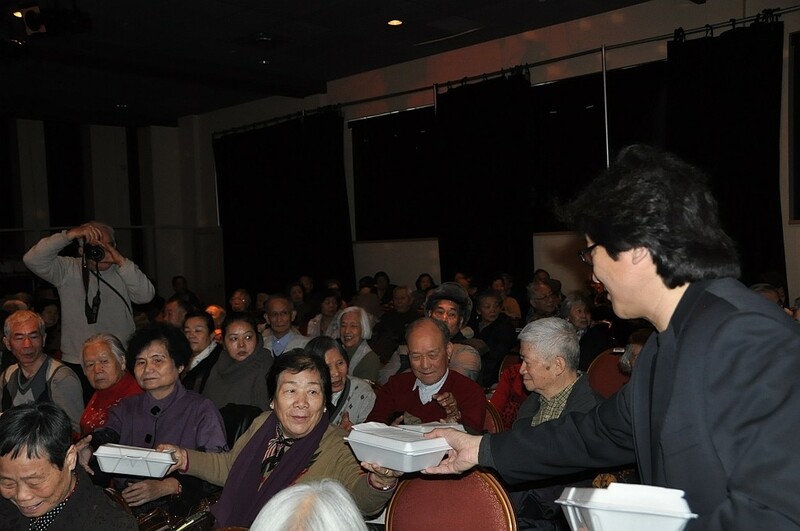 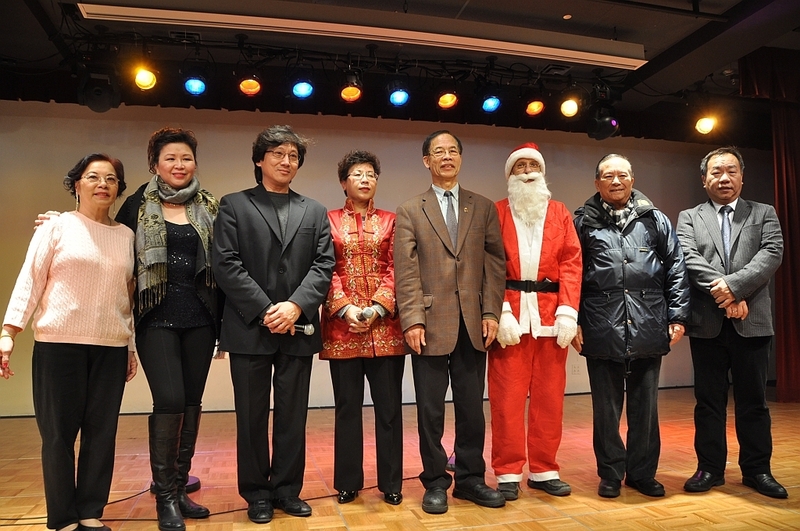 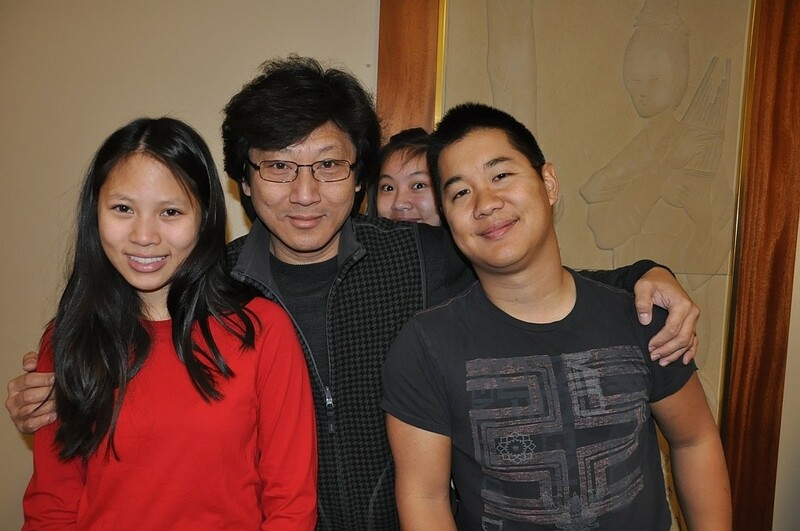 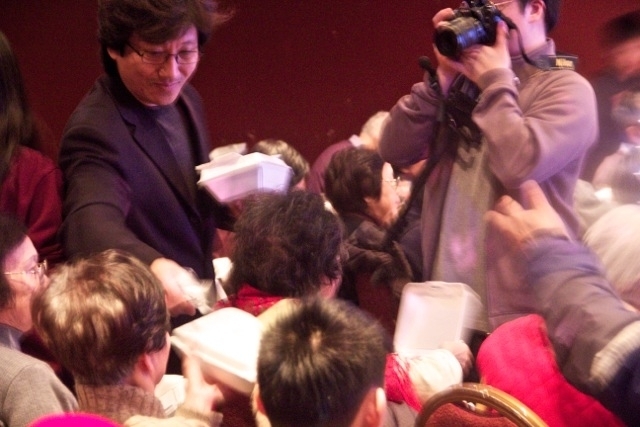 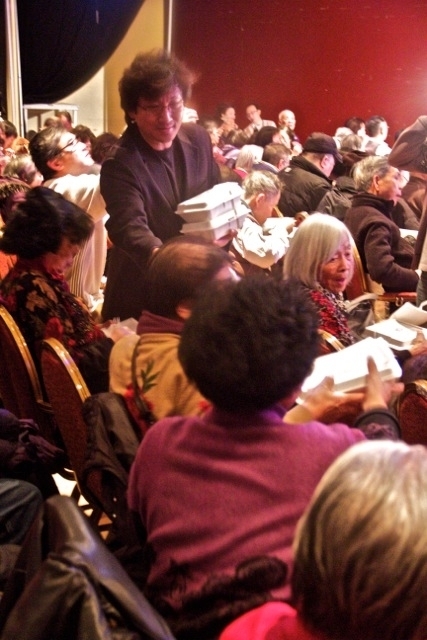 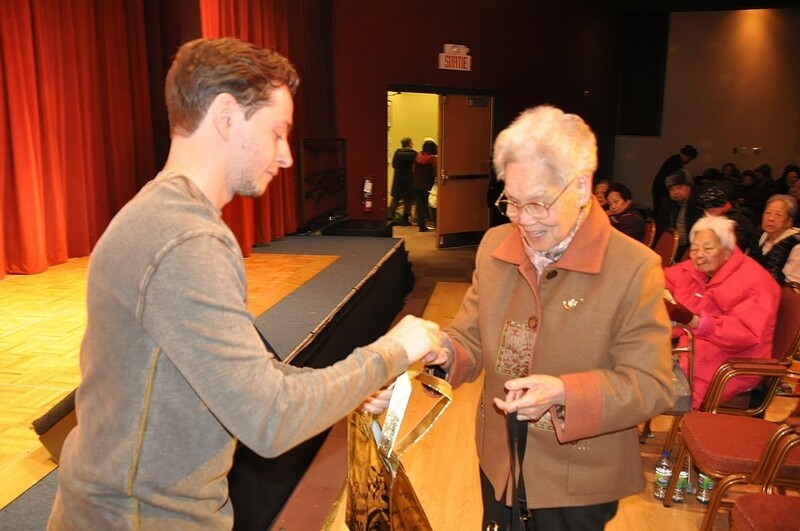 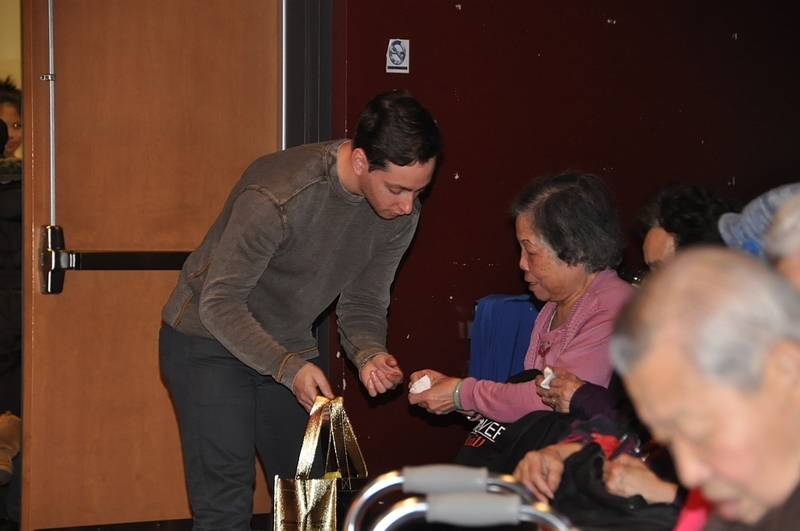 As per tradition, Jimmy took part in the annual Charity Christmas Lunch event for the elderly of the Chinese community. 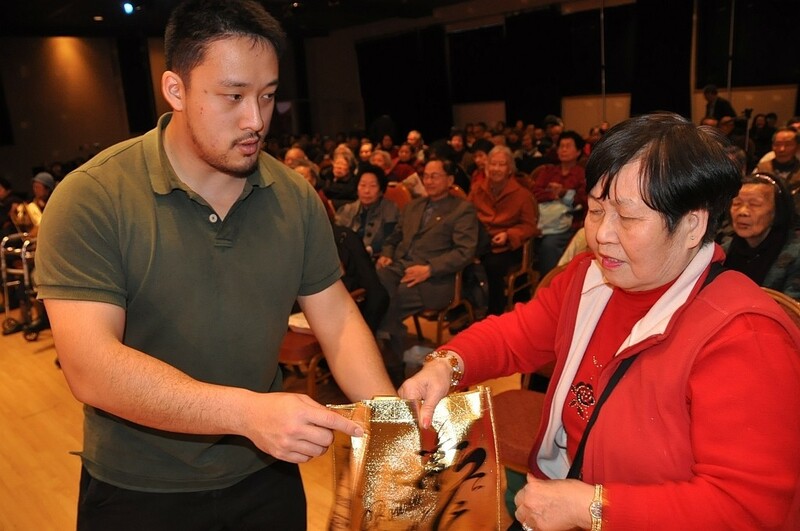 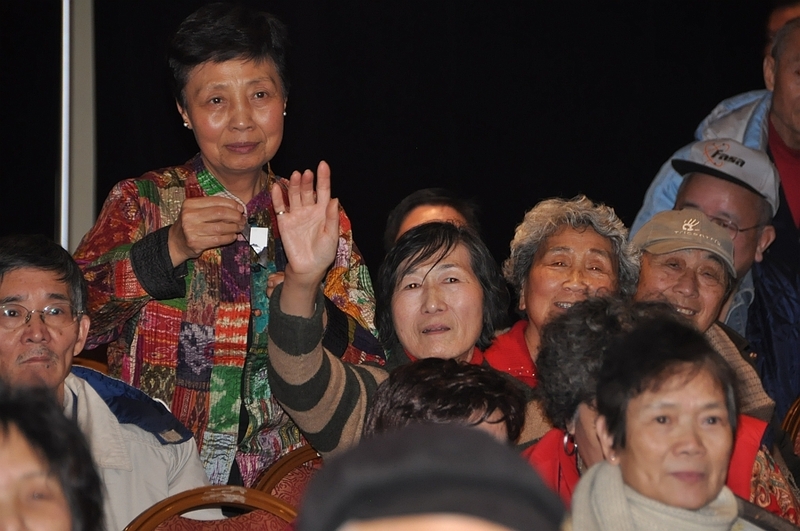 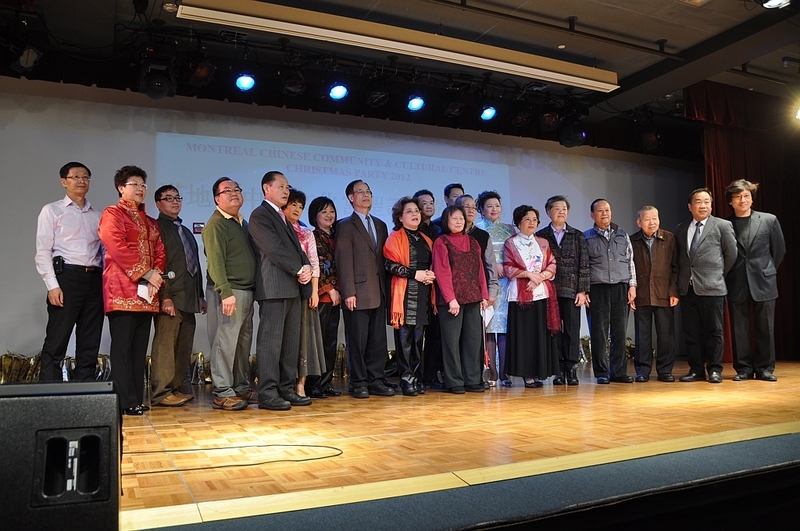 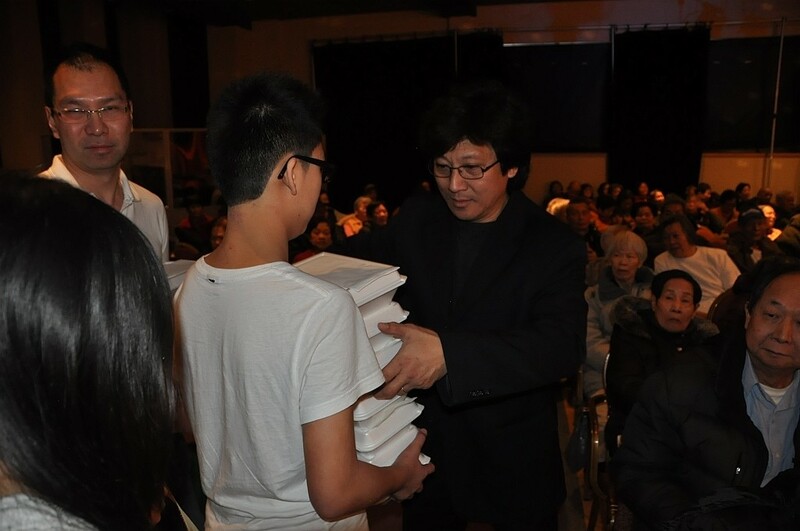 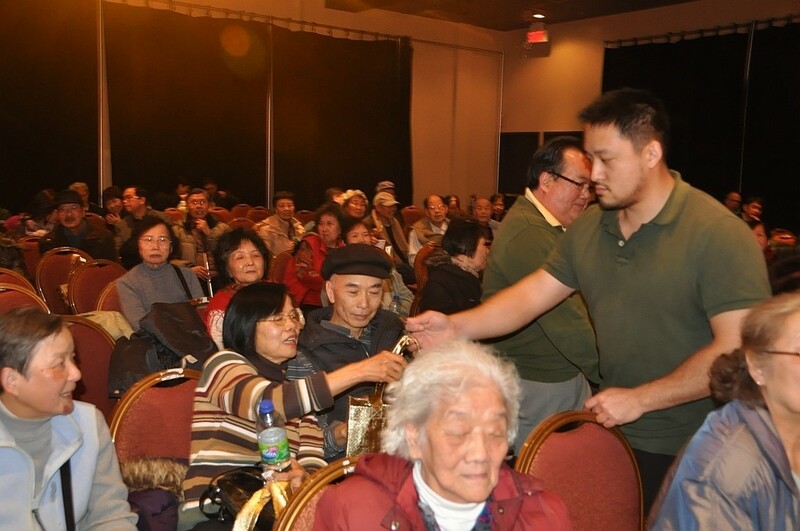 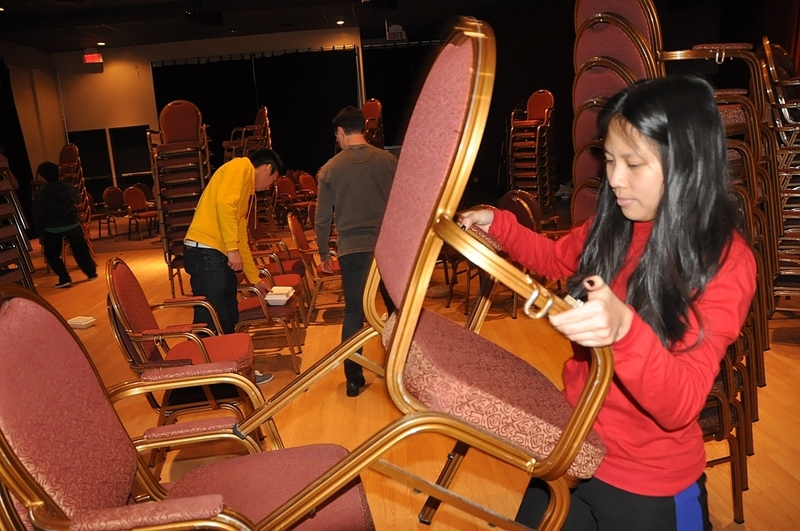 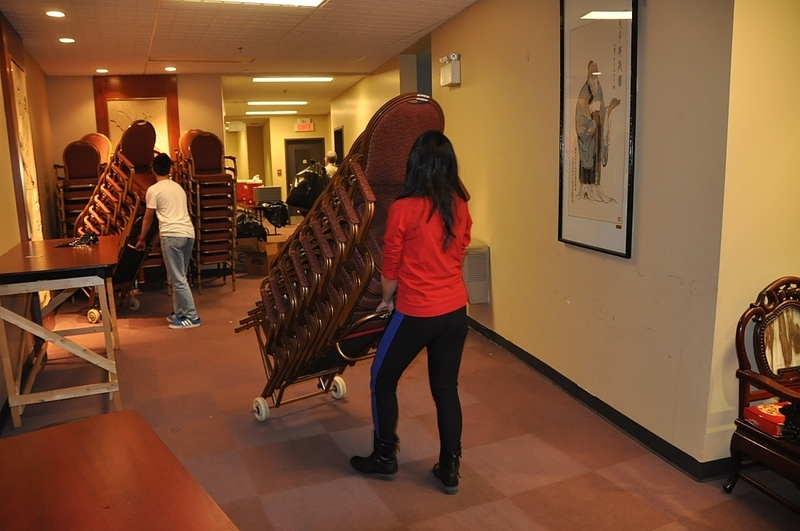 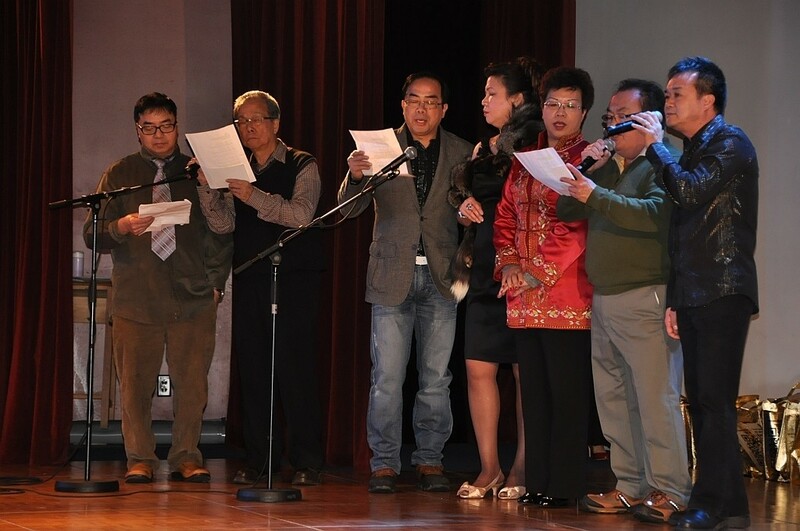 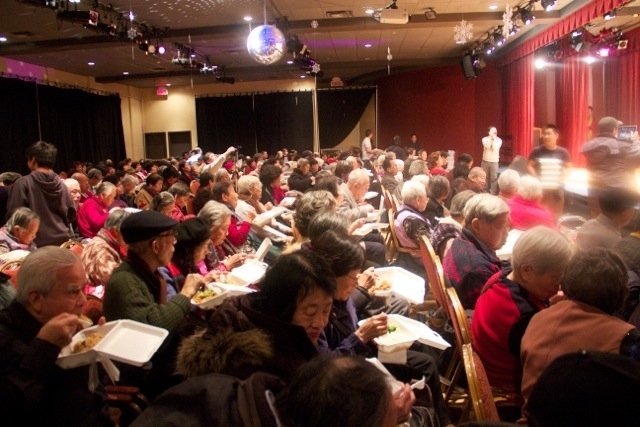 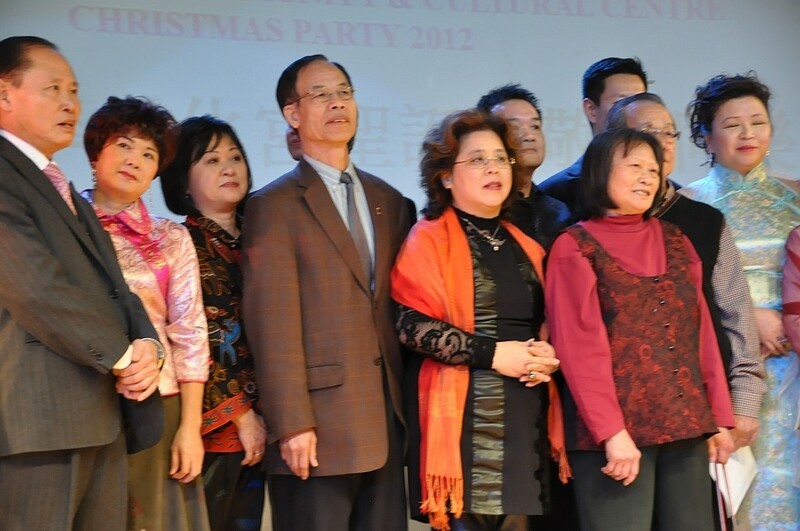 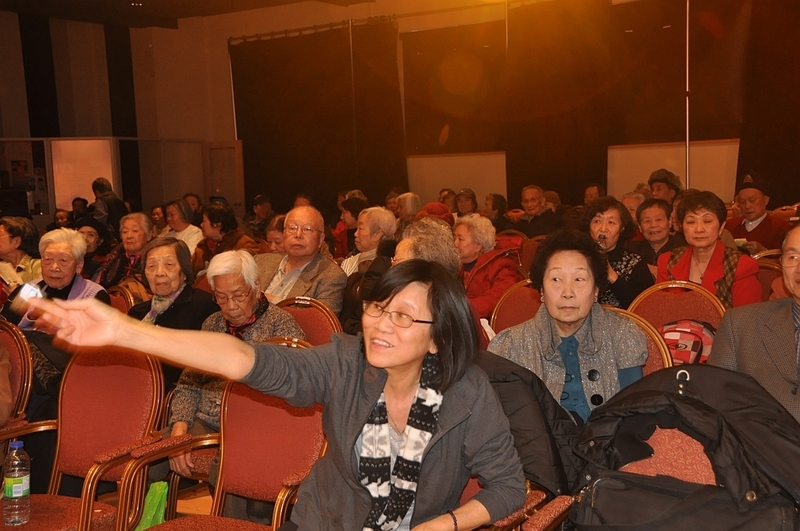 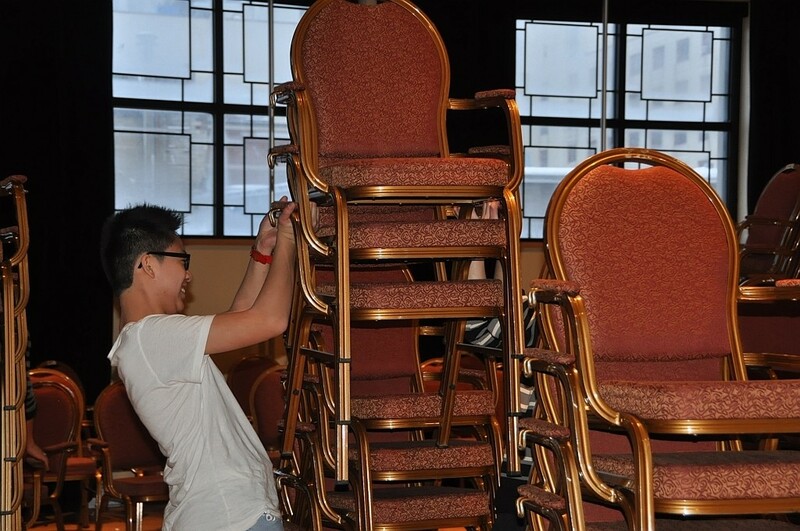 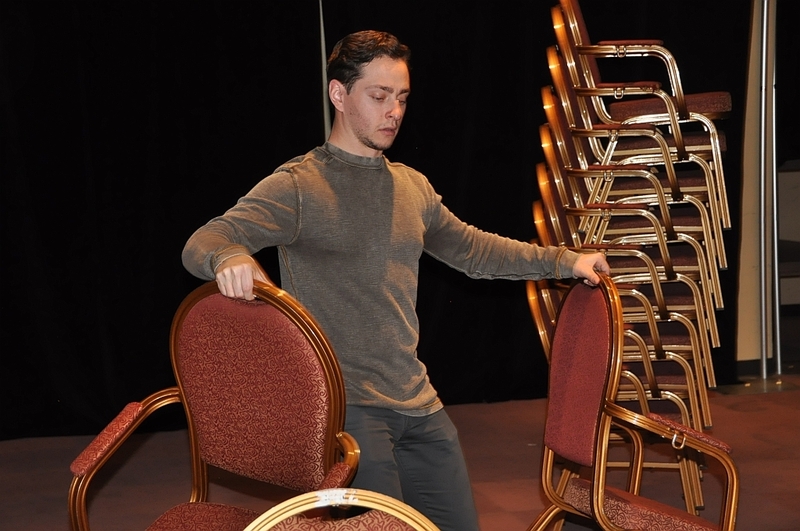 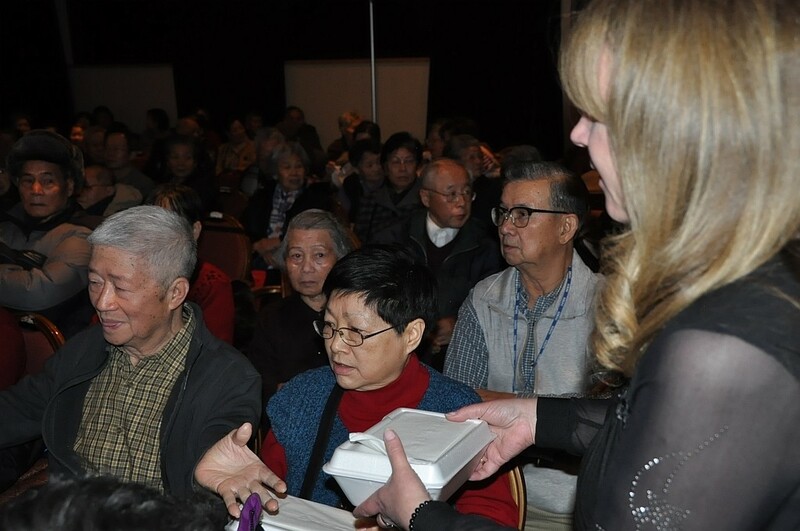 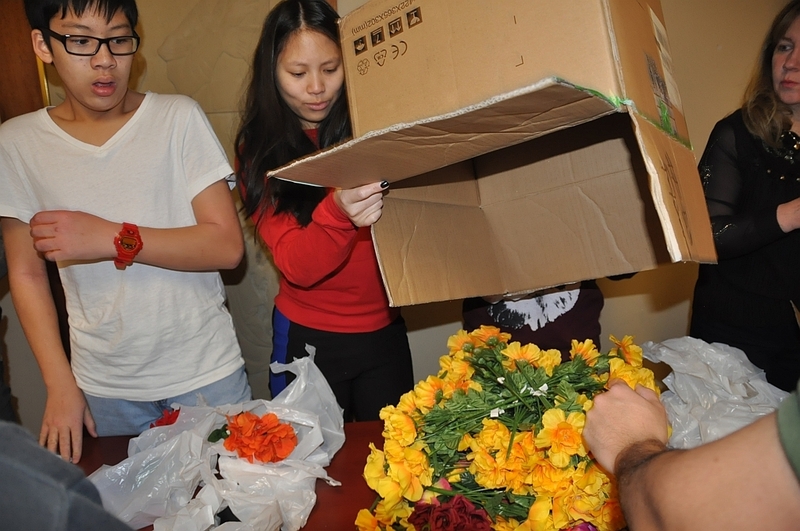 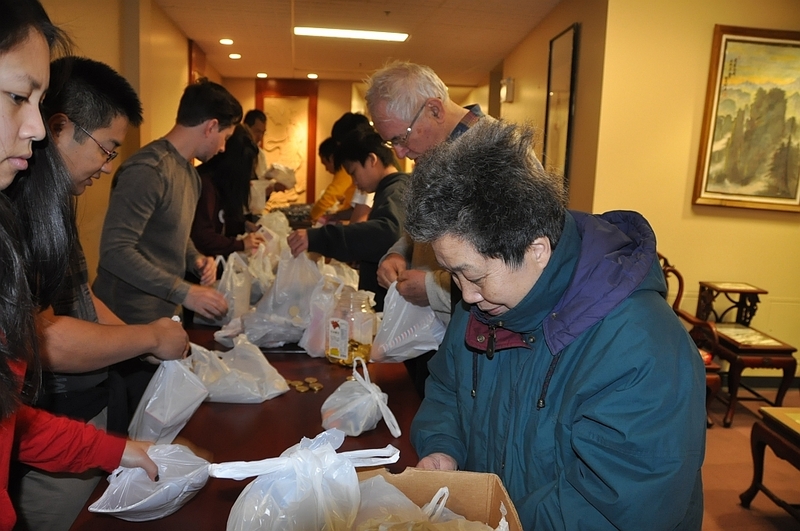 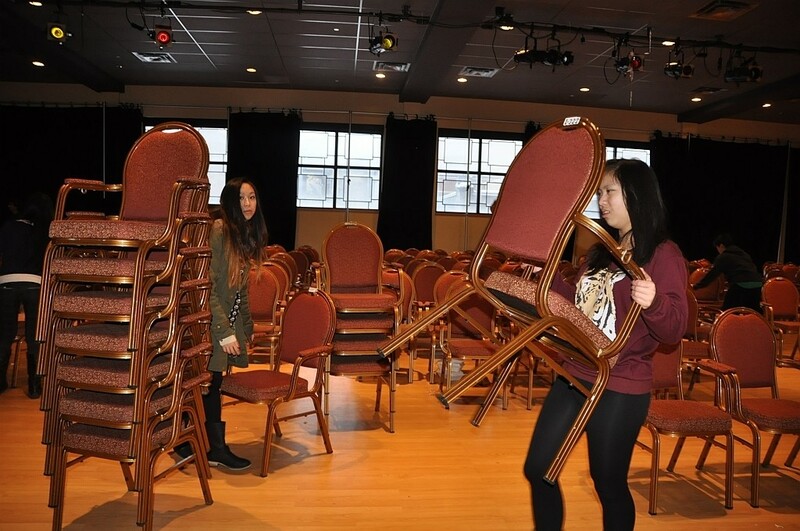 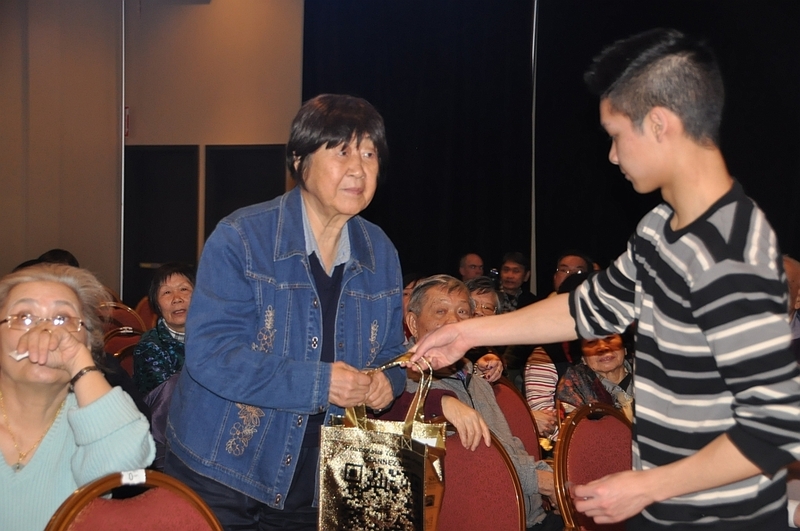 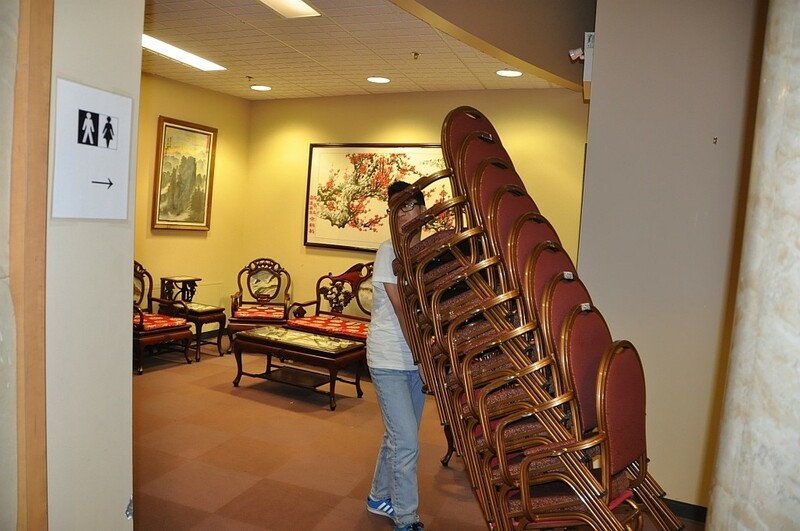 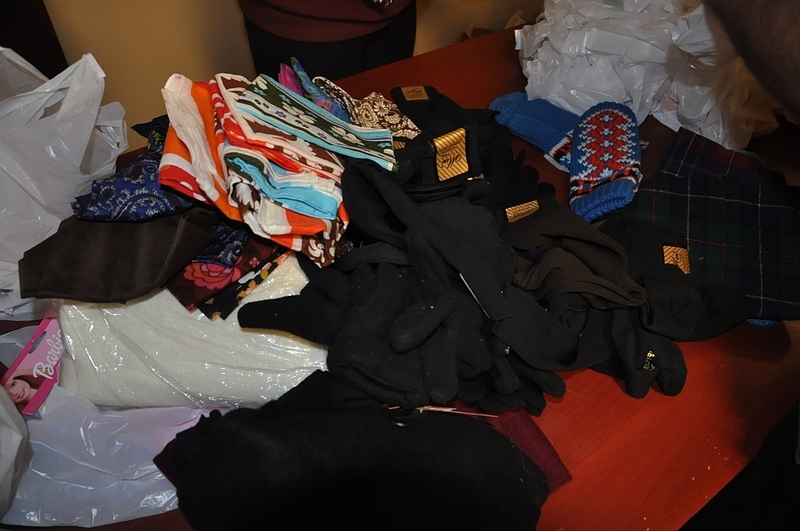 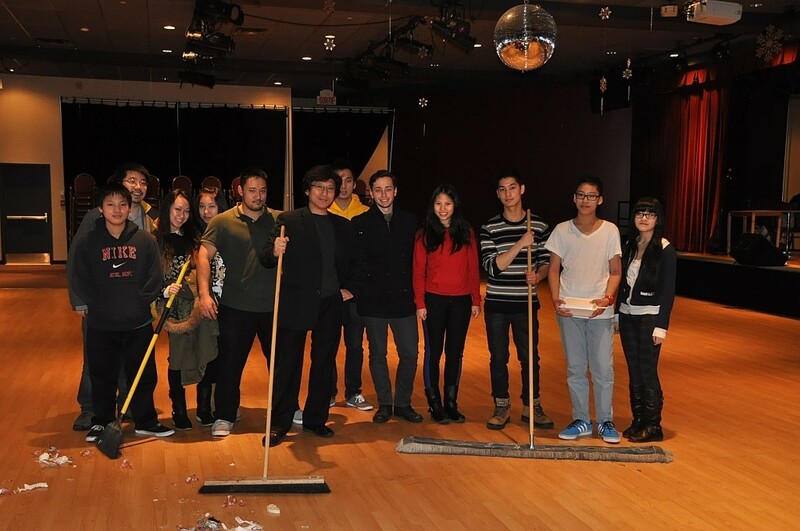 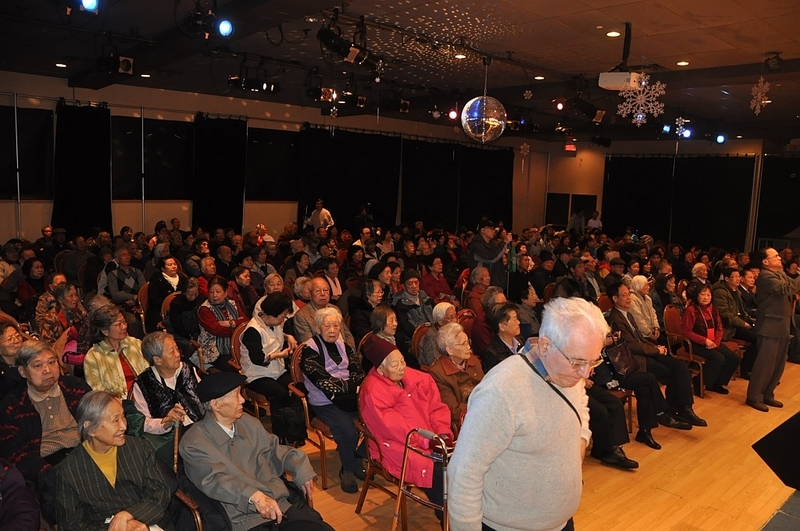 The event took place at the Montreal Chinese Community & Cultural Center. 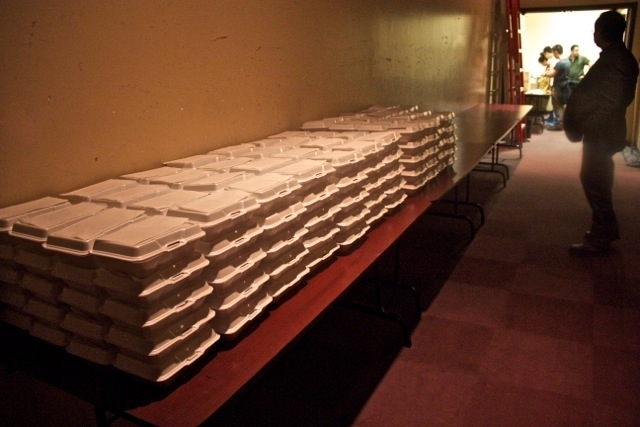 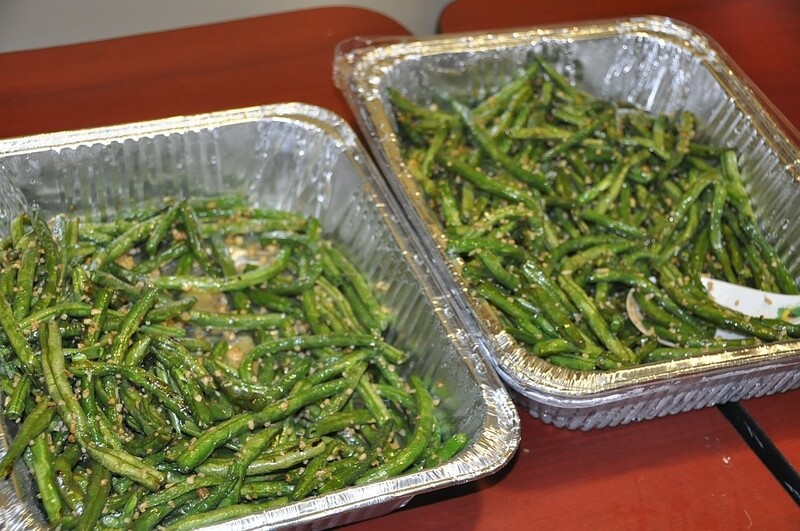 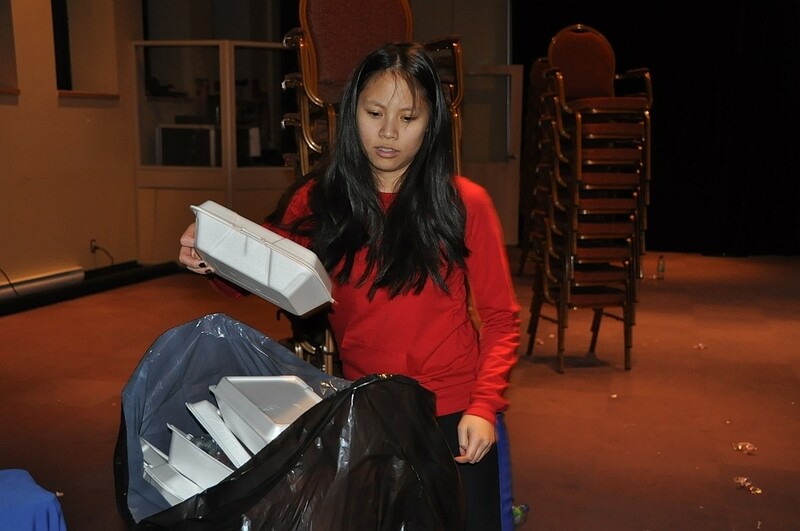 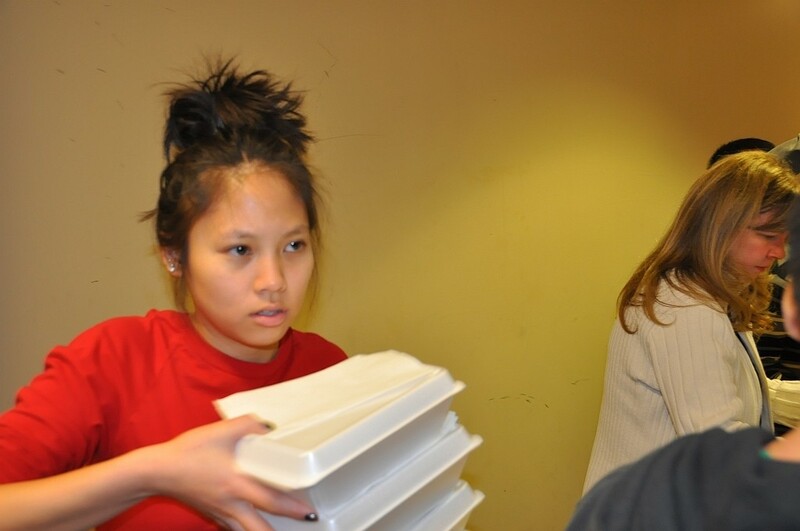 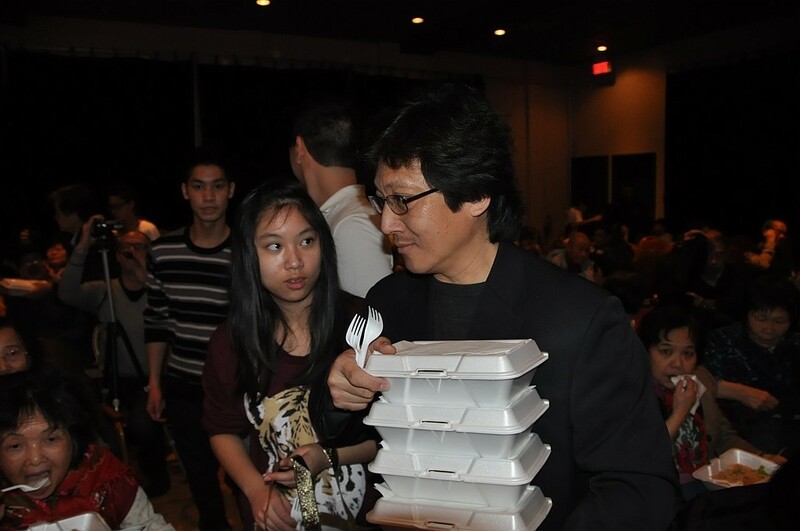 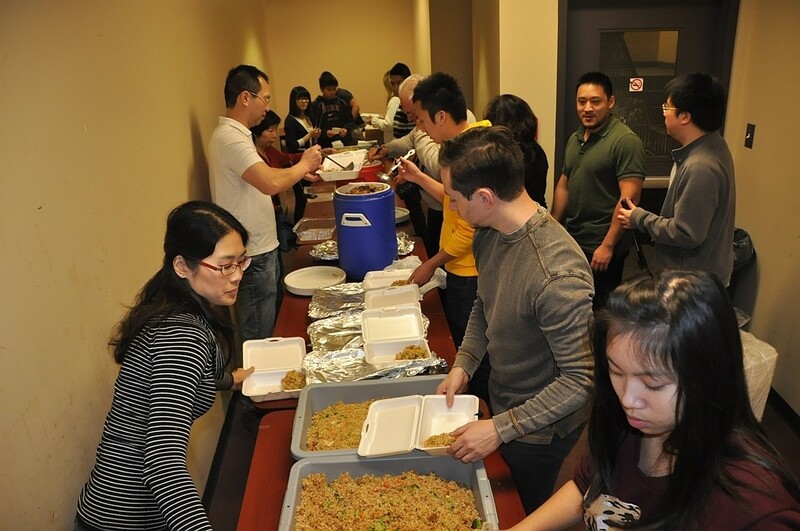 Many restaurants donated food, including Jimmy’s restaurant Wok Cafe. 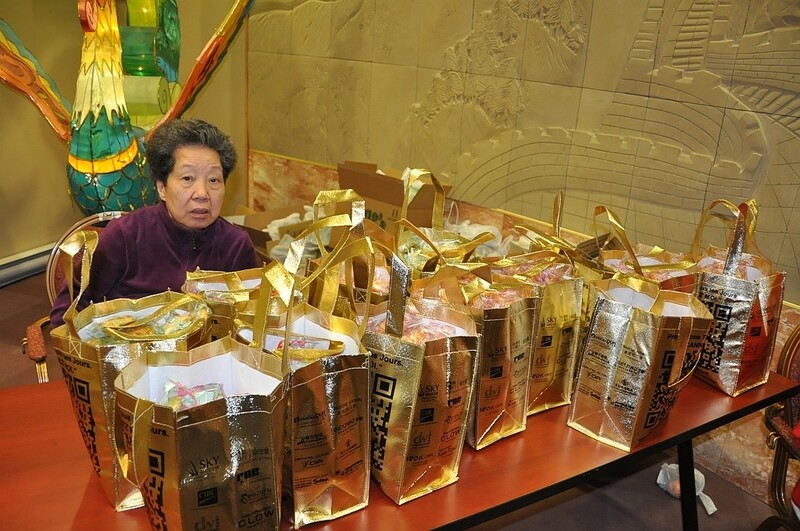 Places all over the community donated gifts, flowers and snacks for the event. 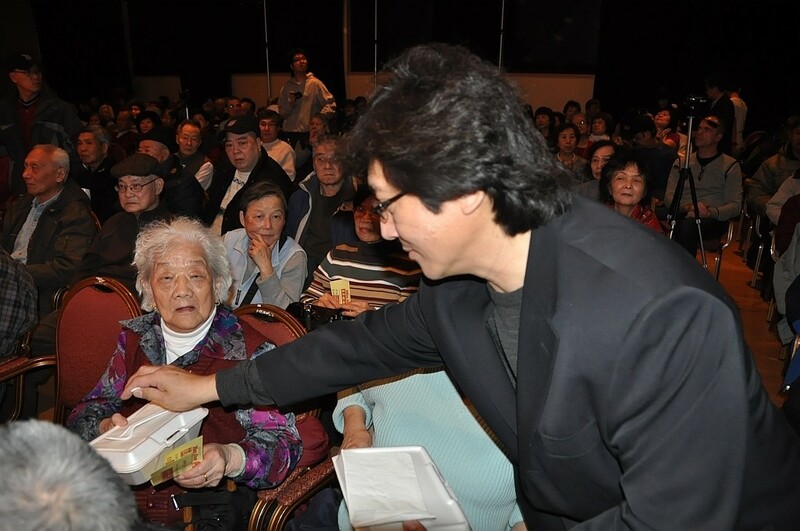 Jimmy was an MC at the event and also helped distribute food amongst the elderly. 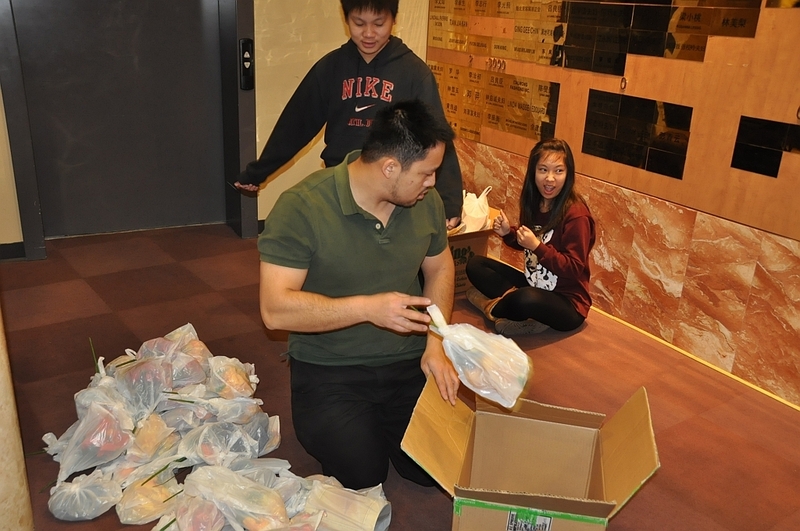 He also acted as the the leader, coordinating the tasks for the volunteers and making sure all the food was delivered on time. 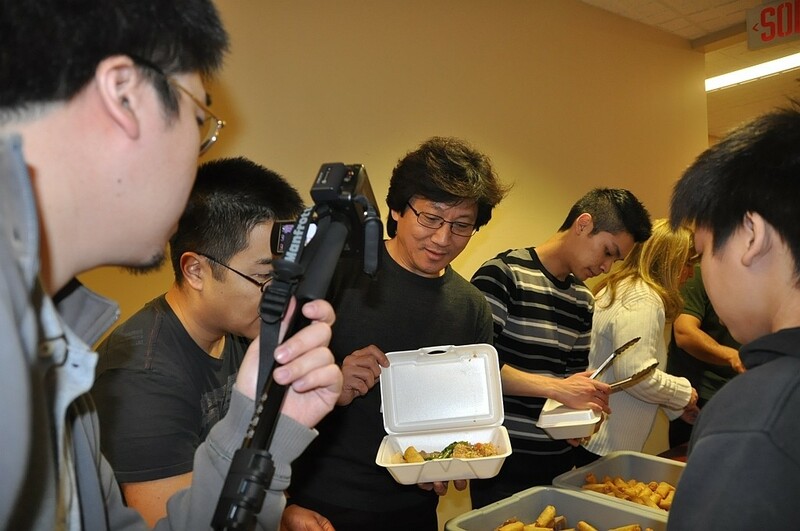 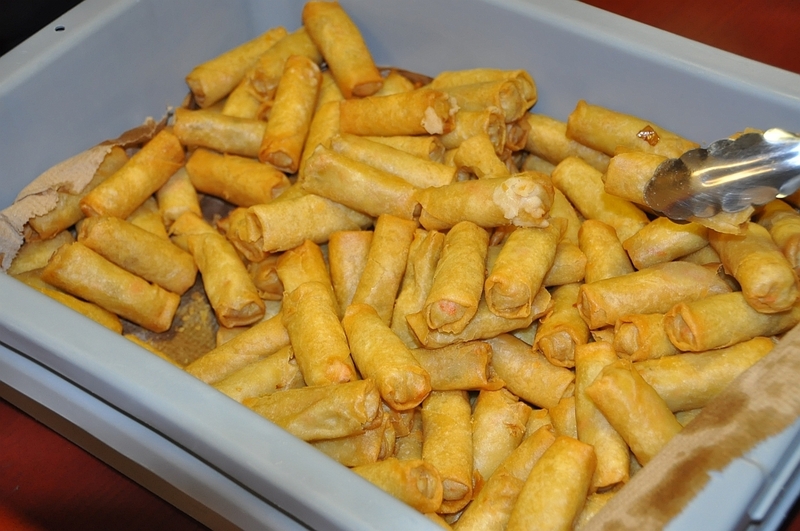 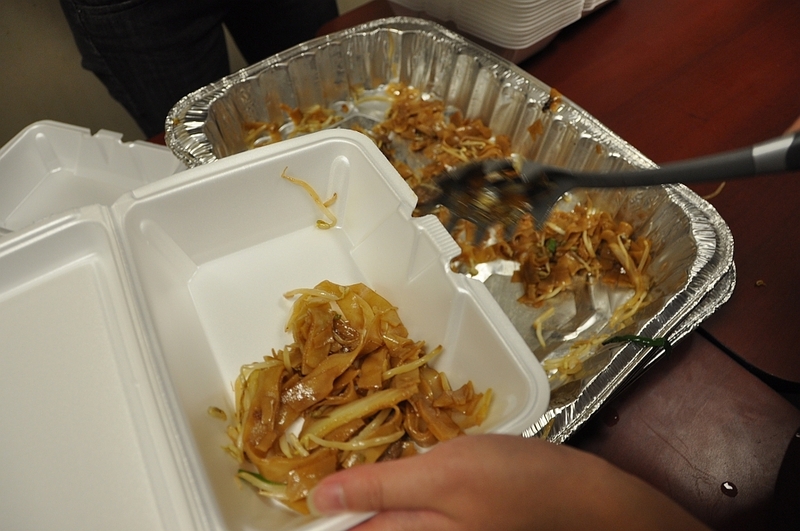 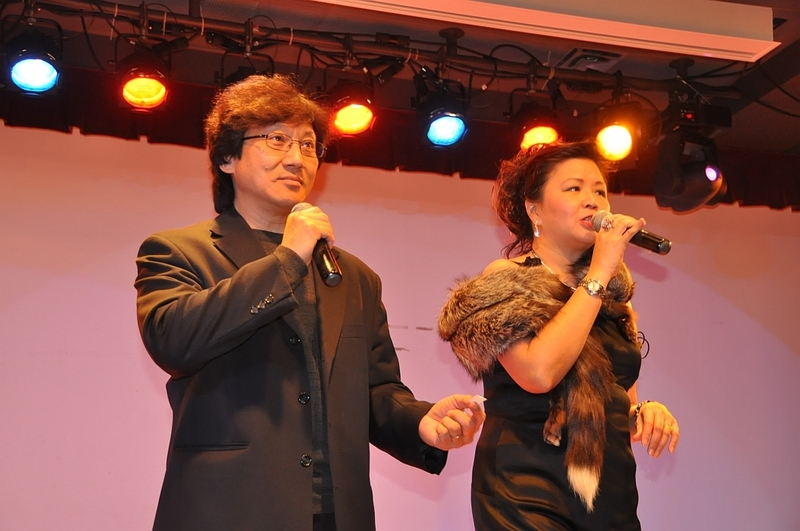 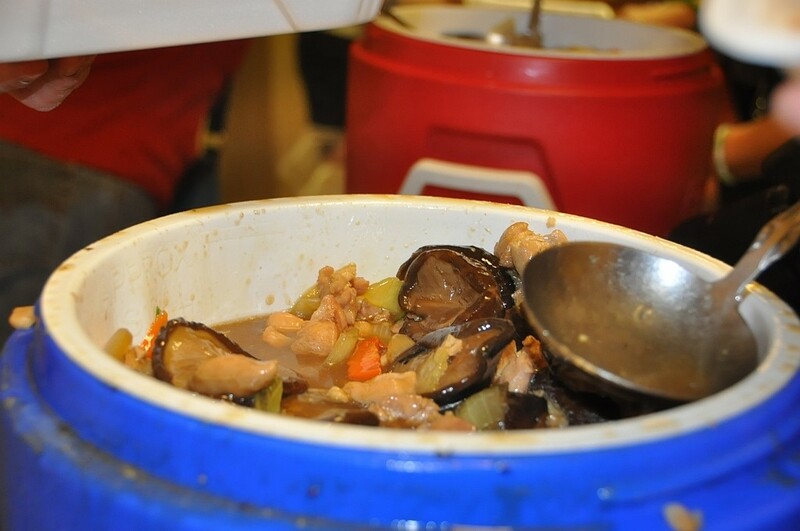 The event included not only food, but may shows and performances (dancing, singing, etc) from the Chinese community. 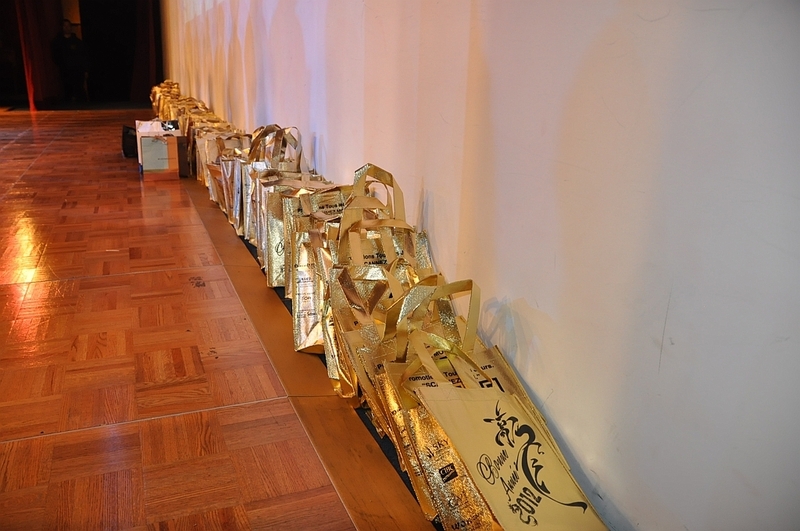 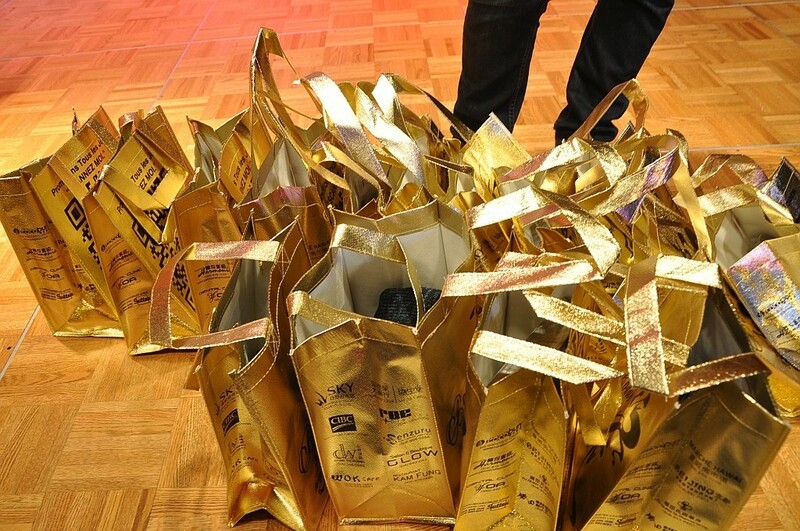 The event finished off with a raffle draw, where many people won fantastic gifts!